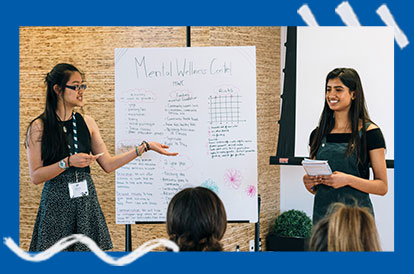 Every year EF asks students across Canada to consider an issue in their community and share one idea to help solve it at a local, national, and global level. - An unforgettable (and free) service learning trip to the Dominican Republic. - Mentorship from Members of Parliament and Senators to help make their ideas a reality. - The opportunity to collaborate with their mentors during a free trip to Ottawa. - Workshops to help them develop and implement their ideas. Interested in applying next year? Fill out the form below and we’ll keep in touch. What’s it like to be an Ambassador? See what previous EF Canadian Youth Ambassadors are up to, and get inspired.